It seems Hideo Kojima caused quite a sensation at last weekend’s Tribeca Festival. This was the first time that the doors were open to people from the video game industry too, as Tribeca normally focuses on movies and movies only. So this time was different then, and surely the presence of the veteran Japanese video game designer made the proceedings far more interesting than if only pompous movie personalities had attended the show… And speaking of Hollywood personalities, Hideo Kojima likely fulfilled one of his lifetime wishes when he posed next to legendary actor Robert De Niro in a photograph (see below). Actually, Kojima has made no secret of the fact that he is a movie buff (“70 % of my body is made of movies” is his Twitter account’s famous tagline), and has even admitting to reciting the famous monologue from the De Niro movie Taxi Driver in front of a mirror on occasion. Also, Kojima said at the Tribeca Games Festival that he would indeed like to make a movie… but that this is something that won’t happen anytime soon. “I love movies, so definitely one day, I would love to”, said Kojima, adding that “I love films too much that maybe if I start making a movie I would never finish it”, according to GameSpot. But his passion for movies sure is reflected in his video games, with releases like Metal Gear Solid V: The Phantom Menace being some of the most cinematic seen to date. And it’s clear that video game fans are expecting the same cinematic flair from his upcoming Death Stranding game, which few would doubt is one of the most eagerly awaited video games in like, ever. 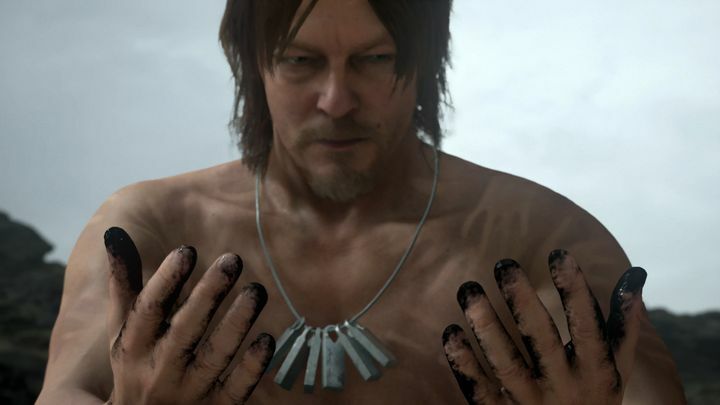 We’ve seen little of Death Stranding to date, though, but trailers shown at last year’s E3 and at the Game Awards ceremony in December surely caught everyone’s attention. This is not only due to their great production values, but also due to the haunting images seen in them, and also the fact that Walking Dead actor Norman Reedus appears naked in them. 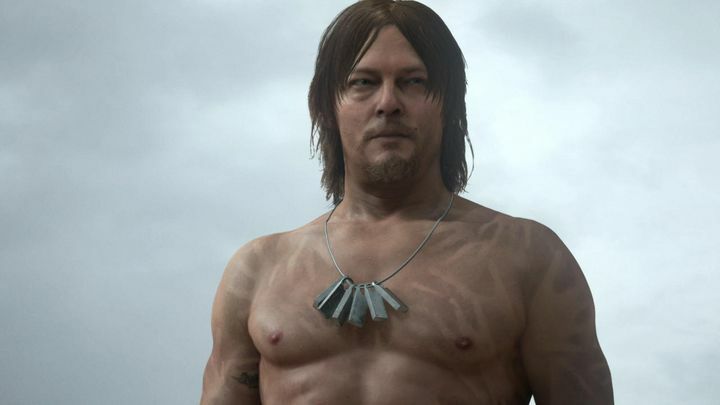 Norman Reedus got to show off his physique in the first Death Stranding trailer, although Kojima has said he’ll be wearing clothes later on though. Kojima said showing Reedus naked was something he specifically had in mind, wanting to show people the character naked at first. He also added that after that “you will be able to see him in different costumes, in different hairstyles, different equipment – and that’s as much as I should say today”. It’s still a mystery, though, what kind of game Death Stranding will turn out to be when it hit shelves in the future. This is something that still appears to be quite a while away, although it’s been suggested by the likes of IGN that it could come out in 2018. Although we already know that aside from Norman Reedus, movie director Guillermo del Toro and also Star Wars celebrity Mads Mikkelsen will be appearing in the game too. What’s clear, though, is that Death Stranding is one video game to look forward to, especially if Kojima is able to deliver the same kind of thrilling video game experience he offered with his acclaimed Metal Gear Solid games in the past, meaning we’ll be waiting for this one with bated breath until release date for sure.